Brayden, a Story of Boyhood. 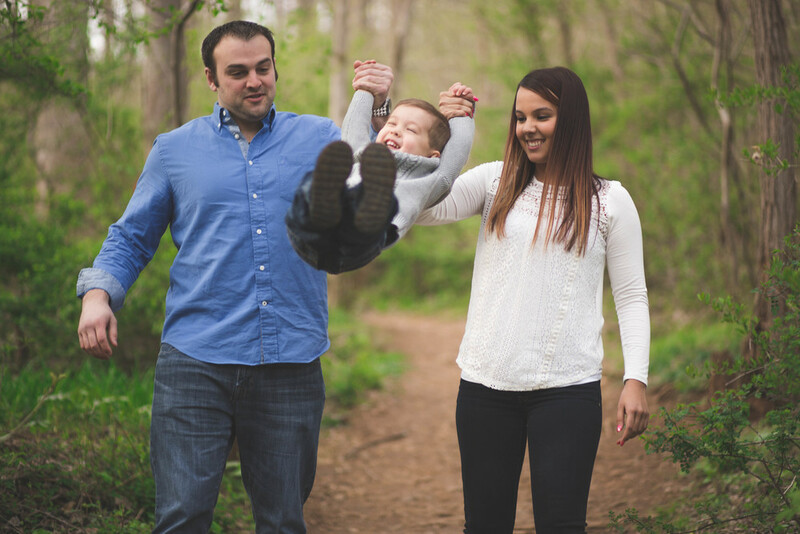 Heather, Kyle, and Brayden were a pleasure at this Gunpowder Falls shoot in Kingsville, Maryland. Brayden was a photographer's dream with his endless smiles and energetic demeanor (his ability to be bribed with Kit Kats didn't hurt either). 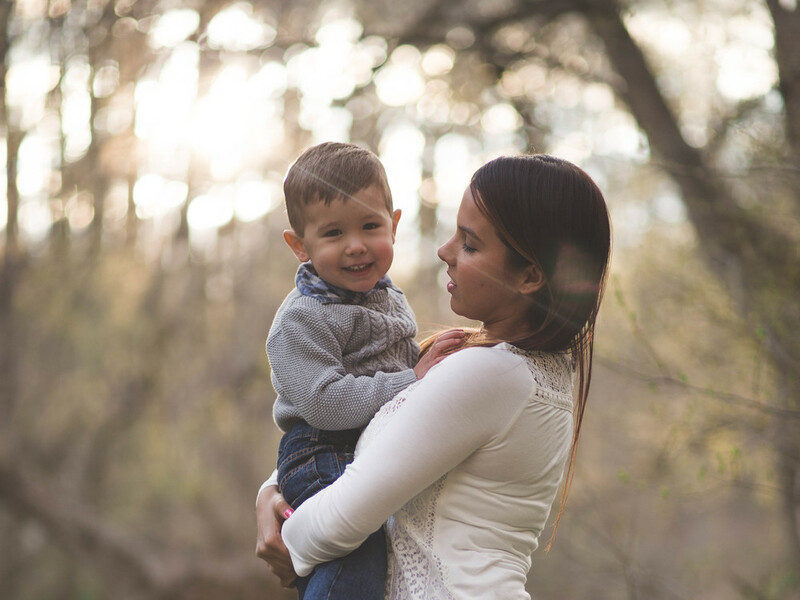 I loved being able to capture moments of his boyhood with his Mom and Kyle. Brayden, a story of Boyhood. 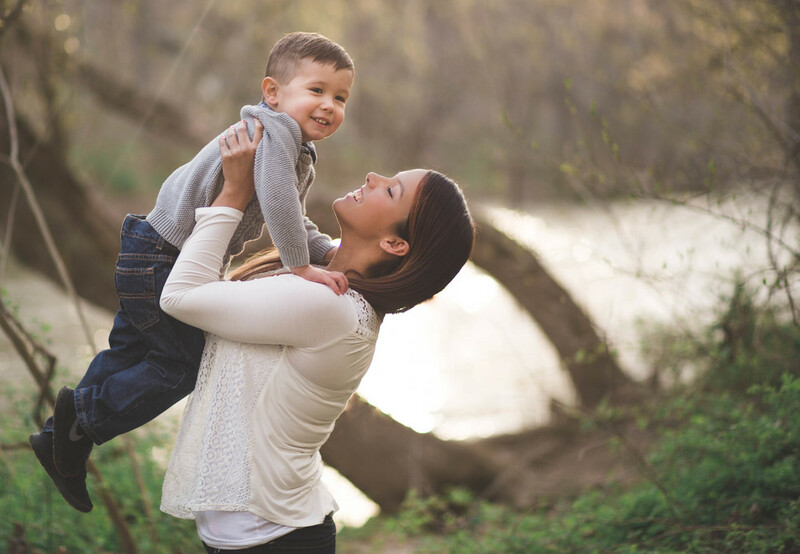 A lifestyle session in Kingsville, Maryland at Gunpowder Falls with Erin Meadows Photography.